When I started collecting seriously back in 2008 I was able to pick up a lot of original pressings for a decent price. Then a couple years later I noticed that some of the same albums I picked up for around $25 were now selling for significantly more money. This was great news for me as far as selling my albums on eBay, but not great news for adding to my collection. I started to look into the cost of some of the new pressings that were available vs vintage vinyl pressings. What I found was that not only could I get a great album at a lower cost, but I could also get an album that I did not have to depend on someone elses grading of. This is a big plus as everyone grades differently and buying new pressings can for the most part eliminate any condition issues. The first band that I looked into re-pressings for was Nirvana. Their original albums were pretty hard to come by and way out of my price range. 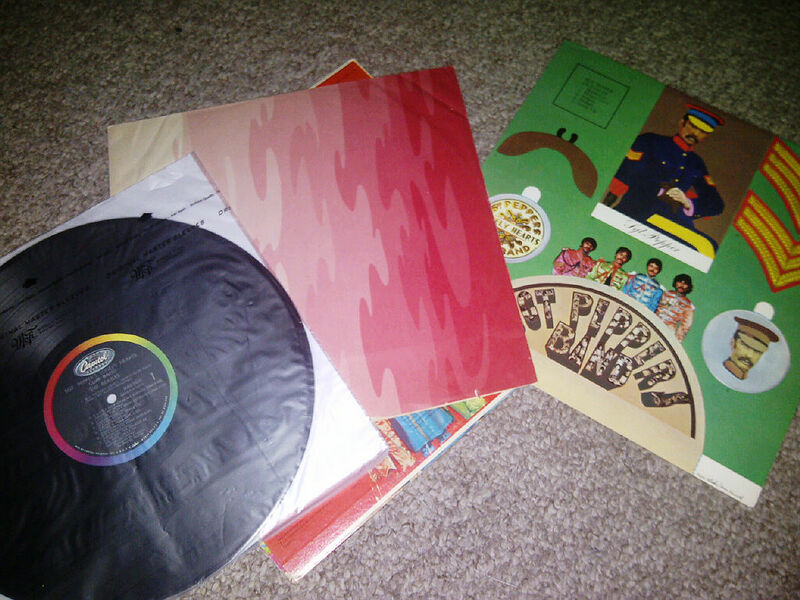 As much as I wanted the original albums I just could not justify paying the high price tag for the original pressings. I ended up buying some vinyl re-issues that were pressed in Germany at the Pallas pressing plant. These have since become quite valuable themselves. 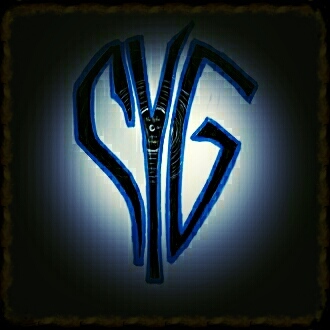 The sound quality is excellent! I do not have the original albums to compare them to but I know the mastering and pressing of these re-issues from Pallas is superb. I have since started to buy a lot of new pressings instead of paying old vinyl record prices. The ressurgence of new vinyl pressings has been great for the “average” collector…which is what I would describe myself as. I can’t always justify spending upwards of $100 on a single album to find one in Near Mint condition. 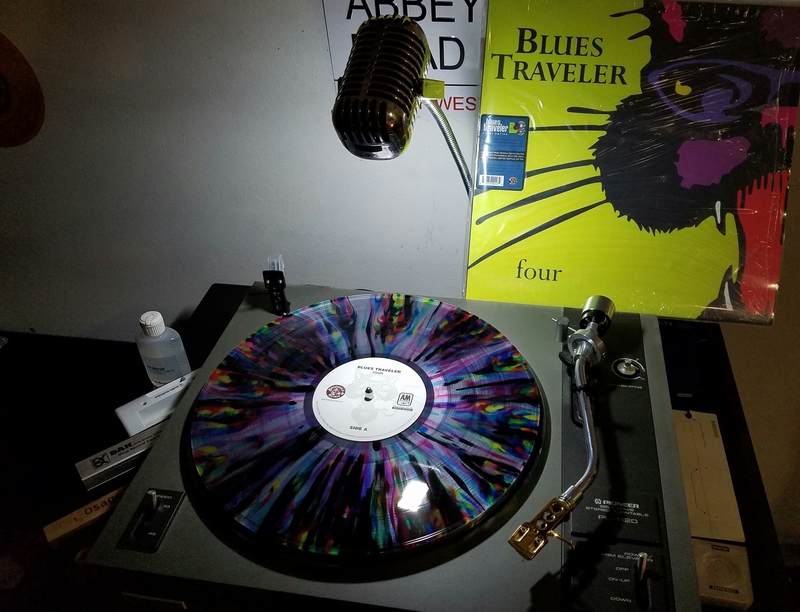 Blues Traveler Four was an album from the 90’s I could never seem to find. 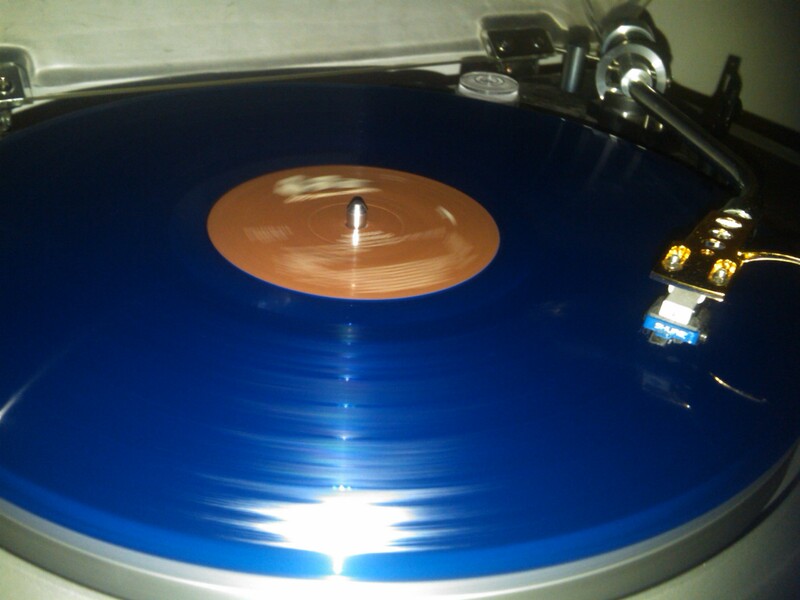 The pic of FOUR above is re-pressing I have thoroughly enjoyed. 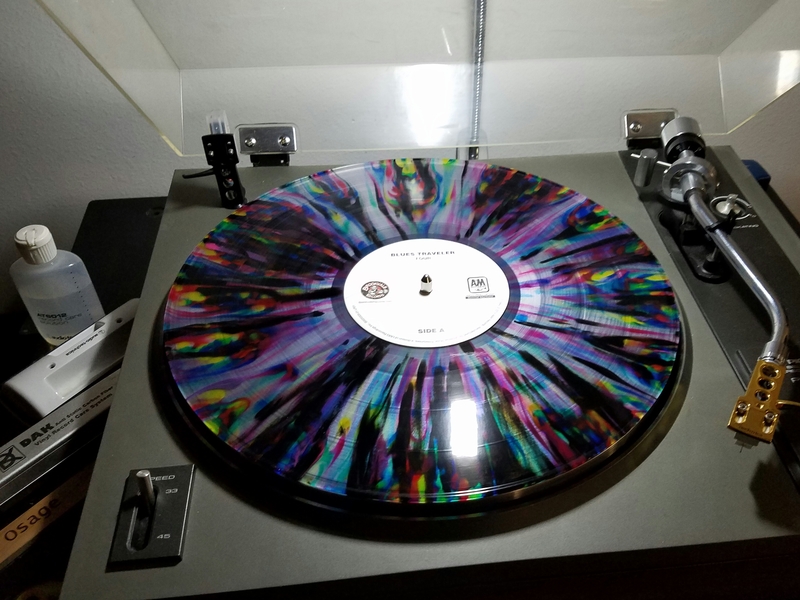 This one is part of a limited 750 album run, but I have a link below where you can find the same awesome splatter vinyl pressing of this album…just not the limited edition. Psychidelic Sounds of the Thirteenth Floor Elevators was another album that was always financially out of my reach. A first pressing of this album ranges from $299 for an original stereo copy to $999 for an original mono pressing. I was thrilled that I could pick up a mono re-issue for just a fraction of cost. I bought two of the new pressings…One in mono on black vinyl and one in stereo on red vinyl. After listening to both of them I decided to keep the colored vinyl copy as the sound quality was much better in my opinion. To me the mono sounded flat vs. the stereo. If you too would like to own this great album at a fraction of the cost for an original pressing Please click the Amazon link below to be taken to the listing page for this album. 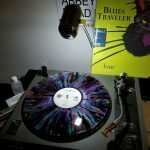 So what I intend to do in this post and following posts is to help you find re-pressings of some of the pricier albums out there that are now available and can save you money. 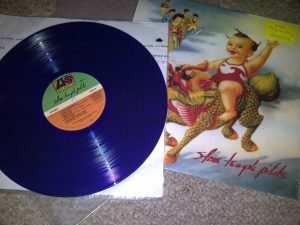 If I happen to own the original pressing of the album I will compare the sound quality of the original to the re-issued album. If I do not own the original pressing I will just recommend the re-pressing that I have found to have the best sound quality. Thanks for taking the time to look at this post. If you have any questions or comments about old vinyl record prices or new pressings that are available please feel free to leave them below. I will also be placing links within my posts to take you to the best place to purchase new vinyl records and at the best prices available. If you would like info on a certain pressing drop me a line and If I own the original I would be happy to compare to a newer pressing if one is available. 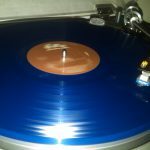 Below are a some links to re-issues of old vinyl records that I have enjoyed. Every one listed below has great sound quality and is available at a fraction of the cost of an original pressing. Thanks again for reading and Happy Listening!! Just Realeased August 4th, 2017!! 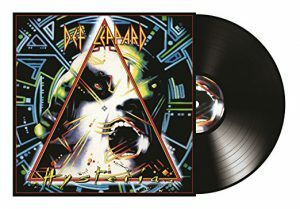 Hysteria Remaster 2 LP Edition – This is probably one of the best re-mastered albums I have ever come across. The original had over 60 minutes of music crammed onto on single 33 rpm disc. That caused some major distortion in the latter tracks on each side of the Album. Now that Hysteria is spread out over two High Quality 180 gram LP’s that distortion is GONE! I have never heard this album sound so great. It was re-mastered from the original tapes and was pressed in Germany. 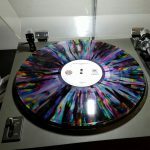 This means the quality of the pressing is far superior to many of the pressings that have been cranked out over the last few years as part of a cash grab during the vinyl boom. This is a great addition for any fans collection. I am impressed with not only the sound quality of the pressing, but also the quality of the Gatefold jacket and packaging. I had no idea that the original pressings were higher quality. I thought they were just collectors’ items. Mono vs. stereo is relatively easy to tell the difference, but are the pressings really that different? How do you listen to your records to tell the difference in quality? Headphones or speakers? It’s great to hear that your collection has grown in value. I go to record shops every once in a while, but I never have any idea if something is a “good buy” or not. 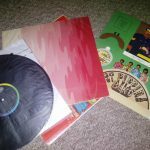 Do you have any suggestions on how to tell if a records or under/overpriced for their quality or value? Hi Maxwell. Thanks for your comment. I listen to my albums both through my Diamond Series Wharfedale speakers and Sennheiser headphones. I listen for major and subtle differences between pressings. Yes the pressings really can be very different. The original pressings are cut directly from the master tapes. Therefore they are as close as you can get to the original recording. If the re-pressings are done using the master tapes they sound great depending on who re mastered them. If they are mixed using digital sources sound quality suffers greatly. The way I tell if something is a good Vintage Vinyl buy when I’m out and about digging is to look it up on ebay, discogs and popsike. This helps me to see what the average selling price is vs what people are asking for. . If it’s a significant enough difference in price I opt for an online purchase vs in store.